Deliver dynamic multi-media content experiences to engage audiences faster than ever. 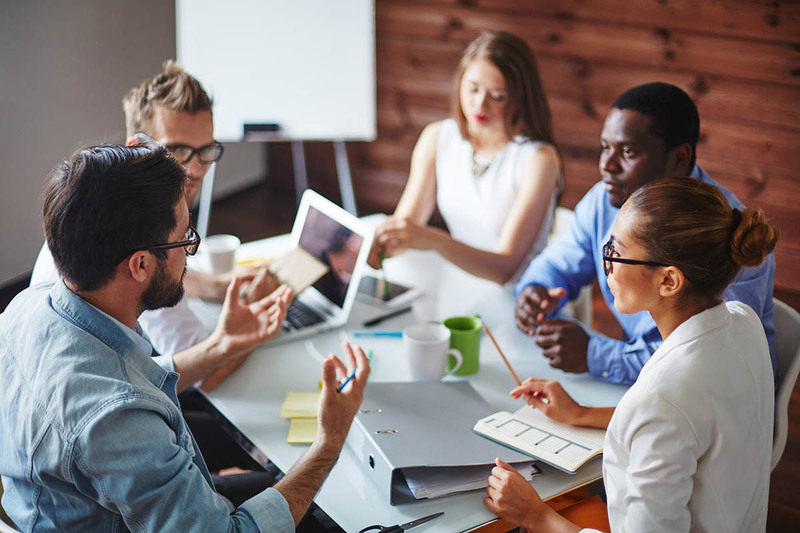 teams to work most efficiently while increasing productivity. Creative workflow management, simplified for a comprehensive approach to content production and syndication. 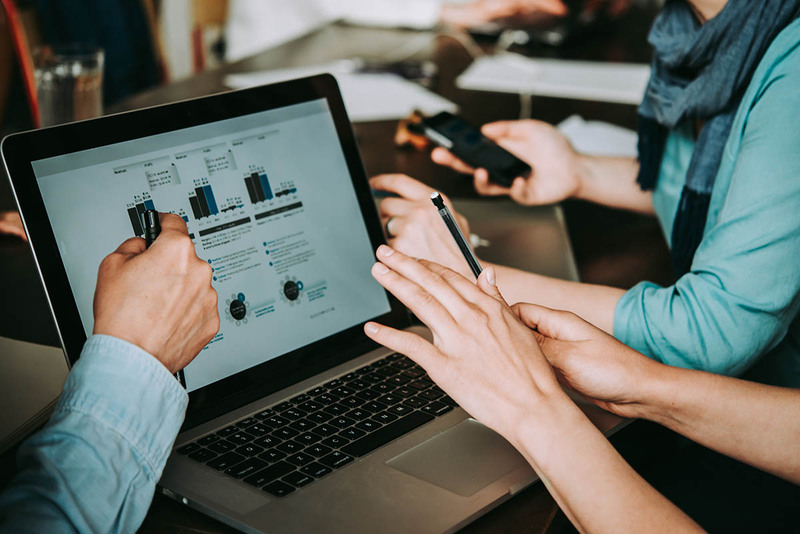 Imagine if you could go from creative concept to completion with one tool to author, edit, review, approve, distribute and measure content ROI. 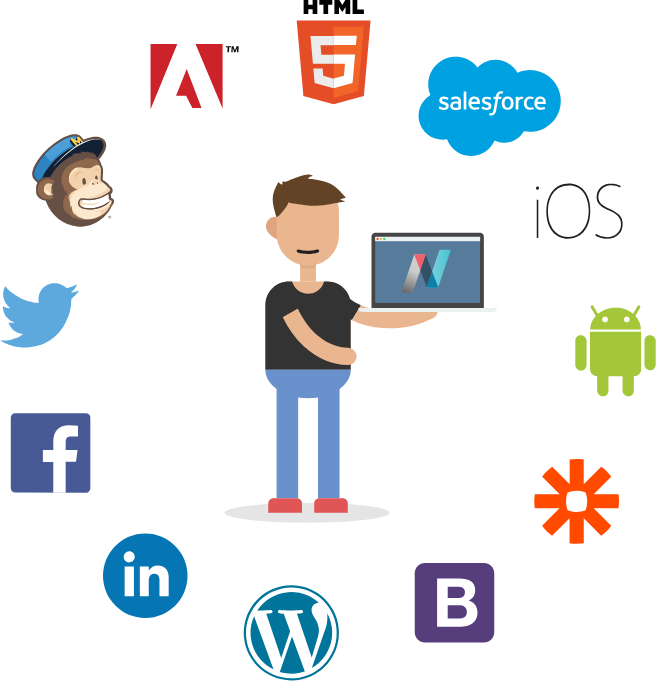 getNEXT Content Suite is the cloud content platform designed for teams to break the content bottleneck and keep work moving. Create digital content effortlessly with responsive  HTML within the digital editor. Mobile-first projects are easily used for multichannel delivery for dynamic storytelling. Well-defined workflows maintain team engagement and project schedules. Organize and assign tasks and deadlines for team members. Review job notes, receive email notifications and keep projects moving. From sales enablement apps and tools for digital magazines and web publishing–produce and deliver content experiences across the web, mobile and print–all from a single source of truth. Unleash robust story telling across any device. Manage content and workflows for mobile app creation, magazine production, marketing materials, print production, corporate collateral and sales enablement. Create responsive HTML content that can be published once to all screen sizes. From within the getNEXT Content Suite, teams create interactive web and mobile content through a simple drag-drop interface; no coding experience is necessary. 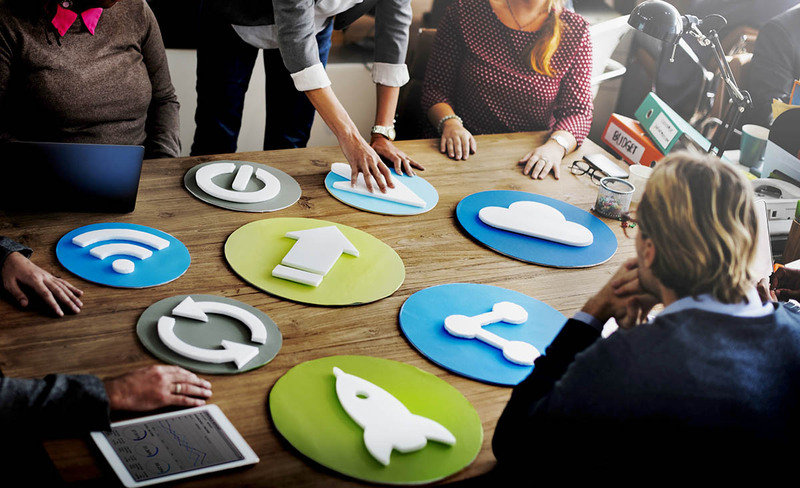 With centralized asset workflows, the chaos of email, messaging and paper is replaced with consistent, rules-based workflows vastly improving efficiency from conceptualization to impact. Fuel sales efforts, engage audiences and drive bottom-line growth with sophisticated and easy to use, review and approval workflows. Time-consuming layers of reviewers, approvers, systems, and tools which artificially constrain content teams are streamlined. Extract every ounce of value from each piece of content by publishing to the entire digital ecosystem. 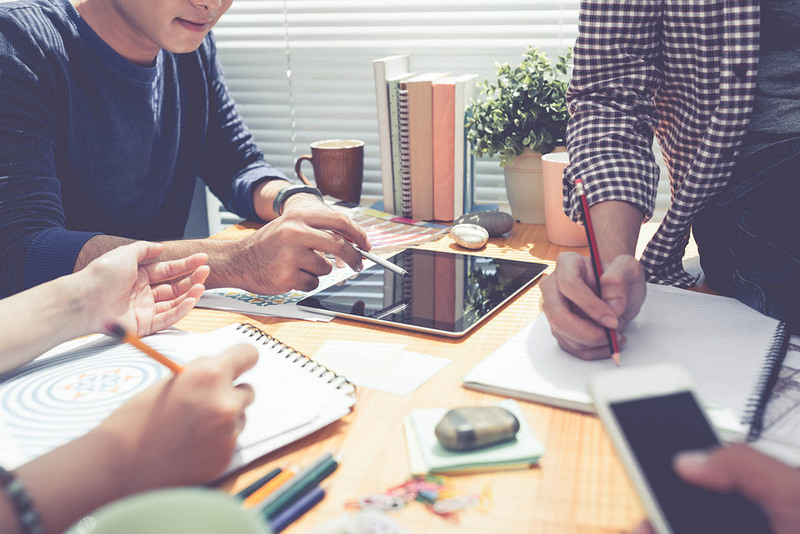 From a single source of truth, content gets to market immediately so marketing and creative teams meet the needs of all audiences–internal or external.  With integrations to over 1,000 popular apps and services, getNEXT Content Suite automates and tracks workflow. What are you waiting for? Learn more today.